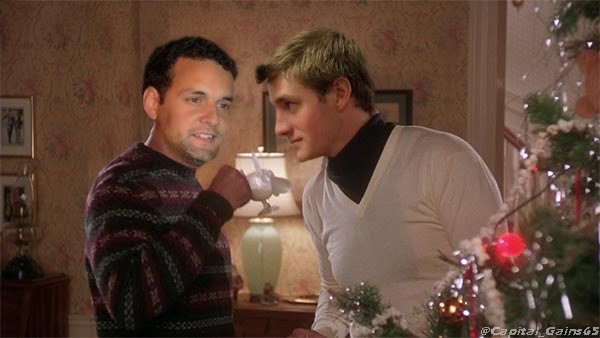 If you didn't already know, this is what Phillips and Lazar got up to for the holidays. Erik Condra came to the conclusion that the biggest attribute missing from his game was the way he handled the puck. 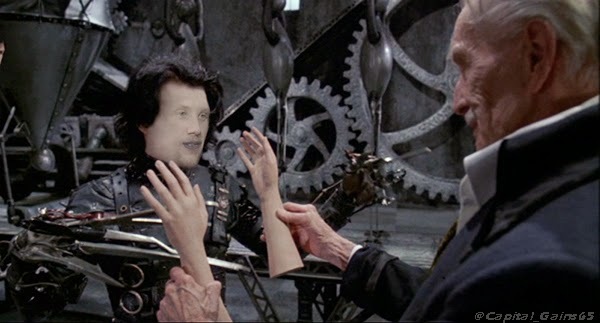 As a result, he decided to head home for the holidays and look for a new pair of hands. Let's just say things didn't go so well. 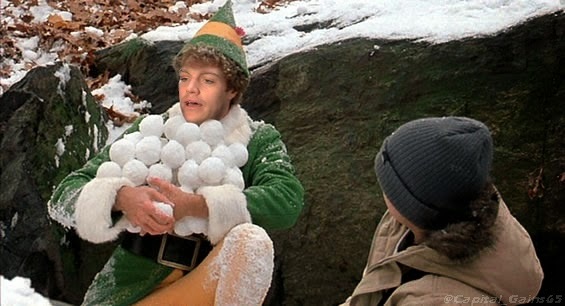 Mark Borowiecki didn’t get to fight enough during the first quarter of the season, so he chose to spend his holiday break on the streets of Ottawa, starting snowball fights with anyone who gave him a dirty look. 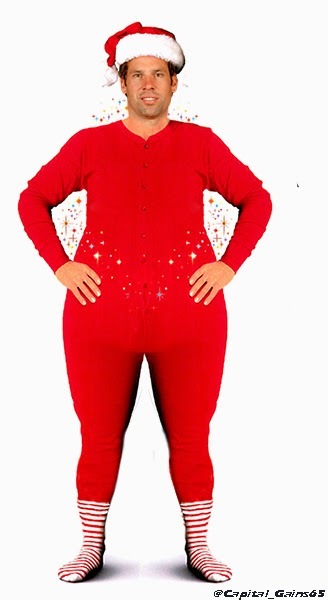 I am a cotton-headed ninnymoggins! 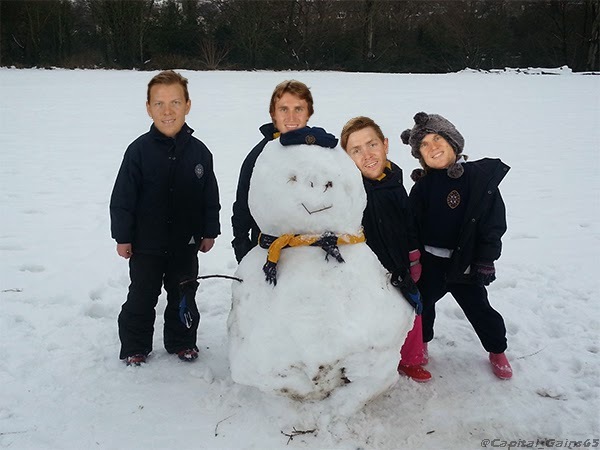 Zack Smith wanted to have a snowman building contest with his teammates this year, but the only players interested were Alex Chiasson, Patrick Wiercioch and Colin Greening. Instead of having a competition, the four decided to work together and make the best snowman ever. Lehner turned down Smith's request because he was too busy on the hunt for a super cool action figure to get Lennox for Christmas this year. Lehner went from store to store, but had no luck. It turns out that there were bunch of criminals disguised as Santa, that stole all the action figures. Robin took matters into his own hands. One of the Santas: There’s 20 of us and 1 of you. Lehner: And…? 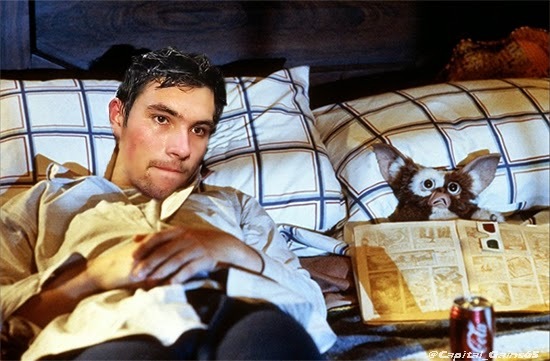 Cody Ceci decided to do what most 20 and under people do during the holidays... absolutely nothing. Lets just hope for Cody’s sake, he doesn’t share any midnight snacks with his pet. We're watching Snow White. And we love it. Michael Hoffman, the Sen with the most Jewish name, thought that he’d try something new this year, and has spent the last 8 crazy nights celebrating Hanukkah. 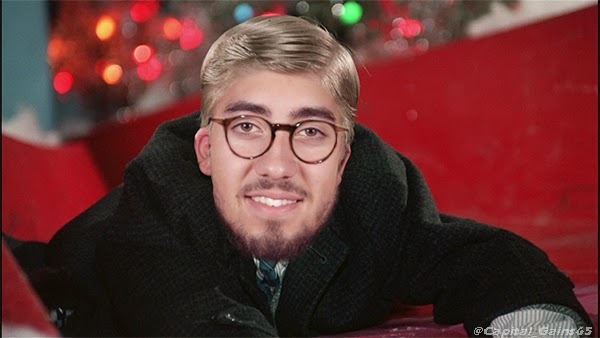 Mika Zibanejad wanted new DJ equipment for Christmas this year, but when he asked Dave Cameron and Bryan Murray, they both said no, as it would take away from his game. 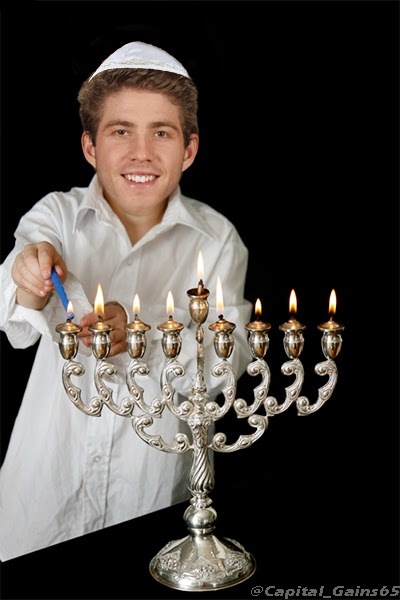 Bobby Ryan was told by a fan that he needed to "light more mups" for the Sens following this holiday break. He took things a bit too literal as he invited some "friends" over for Christmas dinner. He's going to need a few more candles. Clarke "Grizz" MacArthur took his family to Chicago to spend their holiday vacation there. He also invited Cousin Kyle, and his family to join them. After trying a numerous amount of rehab techniques to help aid his back, Methot thot that he'd give ballet a try. 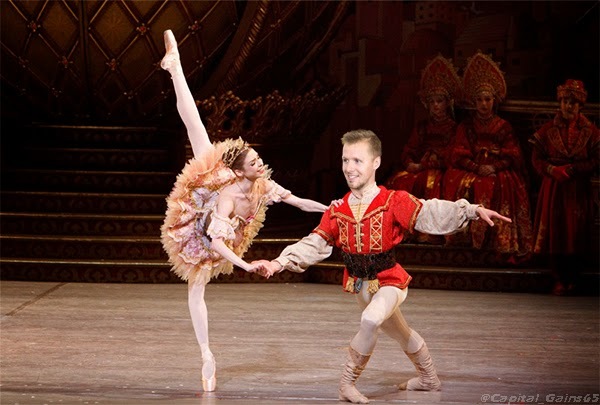 Seeing as it's the holiday season, Methot took on the lead roll in the Nutcracker. They renamed the ballet "The Backcracker" for the time being. Mark Stone, Eric Gryba, J.G Pageau and Milan Michalek decided to combine their beautiful singing voices and form a musical quartet. They went house to house this year to spread joy and sing Christmas carols. 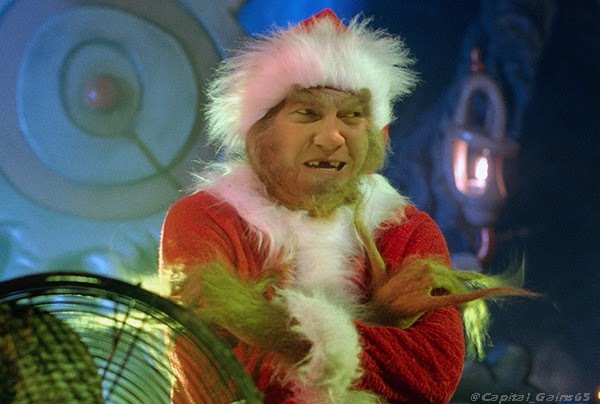 Chris Neil is not a big fan of the holidays, so this year, he put on a Grinch costume and went house to house stealing all the gifts from underneath people's trees. "It's Hoffman's house. I'm going to steal his powerplay time." With Santa on the IR, Jared Cowen and Craig Anderson did their best in trying to redistribute all of the stolen presents. 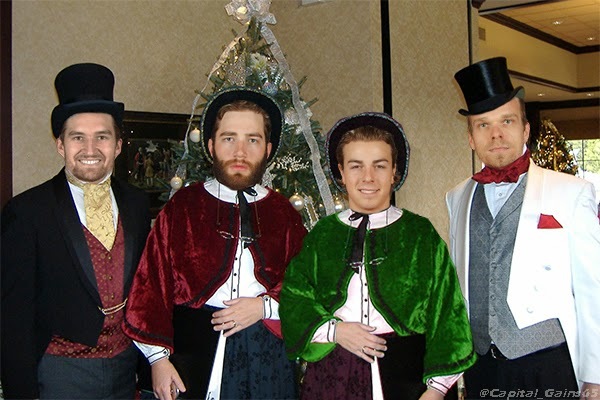 They didn't succeed, as Cowen wasn't very good at being Santa. In fact, you could say he was a Bad Santa. 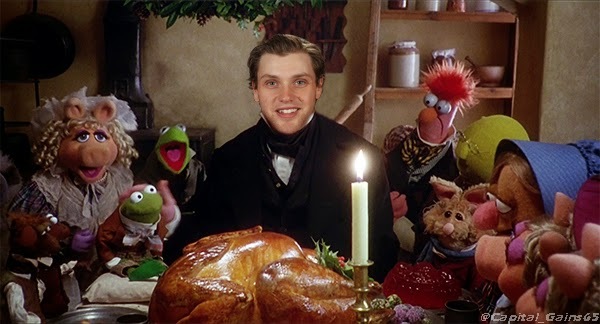 This was one mistake by Cowen that Anderson's elf skills couldn't save. 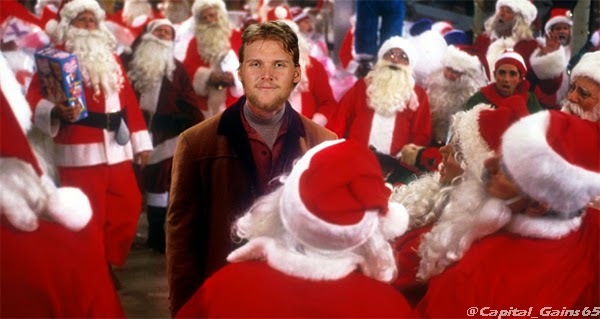 After hearing that Cowen and Anderson couldn't save Christmas, Erik Karlsson went out searching for a new Santa Claus. 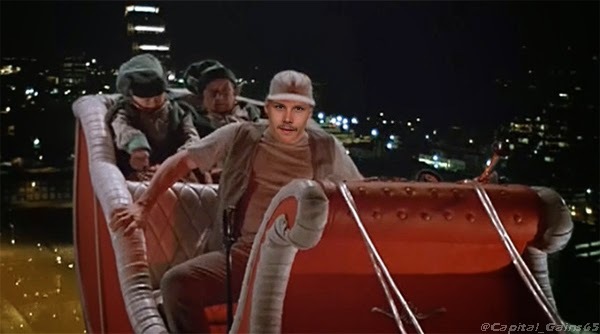 Karlsson brought the people of Ottawa something better than Santa. Karlsson brought them David Legwand. Legwand put on a Santa Clause costume, returned everyone's gifts, and saved Christmas!